• Recognizing and honoring those athletes and contributors who have demonstrated outstanding achievement in competition, or in the development, leadership, and advancement of strength sports. • Celebrating great athletic moments. • Inspiring future strength athletes. • Connecting generations of strength athletes who have competed in North Carolina. This will be accomplished in part by inducting individuals into the Hall of Fame. Individuals can be inducted through various categories. Competitors inducted into the Athletics category have either excelled at their sport of choice or have made a sizable contribution to the promotion and development of strength sports. Individuals may also be inducted for their contribution in strength sports such as organization management, coaching, and officiating. 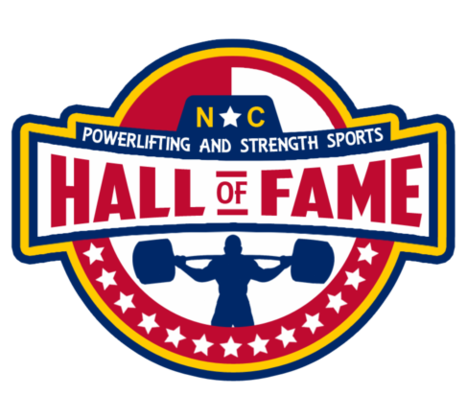 Being aware that the sports landscape is ever changing the North Carolina Powerlifting and Strength Sports Hall of Fame (in accordance with the laws of the land and also in the interest of true sportsmanship) is dedicated to promoting only drug free strength athletics. 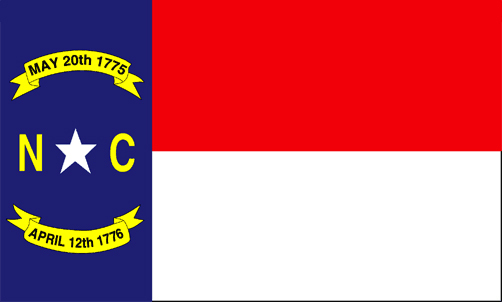 Therefore with the fairly recent advent of drug testing in most strength sports the North Carolina Powerlifting and Strength Sports Hall of Fame as of the year 2000 will not recognize non-tested sports organizations or a participants accomplishments in non-tested sports organizations.